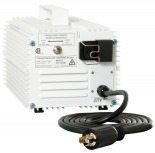 B-lite Digital Dimmable Ballasts are ideal to serve all your lighting needs. 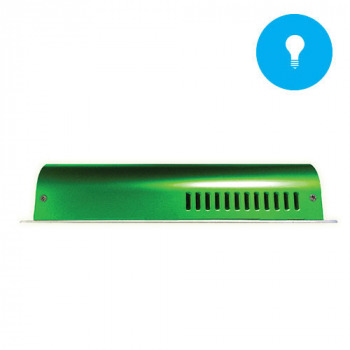 B-Lite can power 400w, 600w, and 1000w lamps, putting the versatility of 3 ballasts into 1. 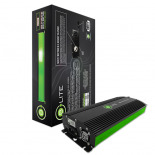 With Smart-Ignition Technology, B-Lite protects your equipment and electrical systems. Smart Ignition technology prevents failure issues commonly caused by overloading of circuits. Using advanced technology, Soft-Start Technology may increase the life of your lamps. Soft-Start Technology slowly applies power to the lamp, and is capable of sensing the lamp temperature and/or short circuits. 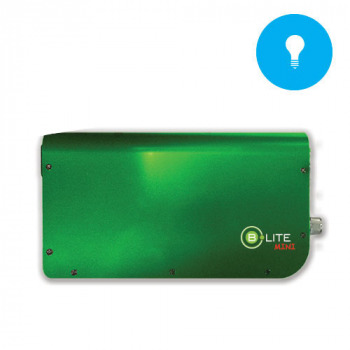 To ensure cooler running temperatures and longevity, B-Lite comes equipped with a thermostat controlled internal fan. 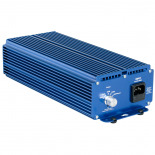 430w High Pressure Sodium Ballast Kit.